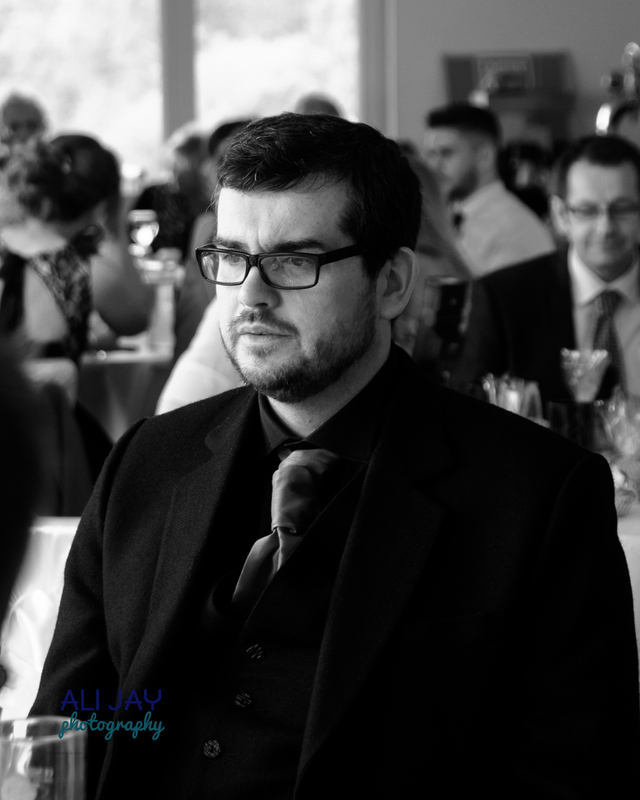 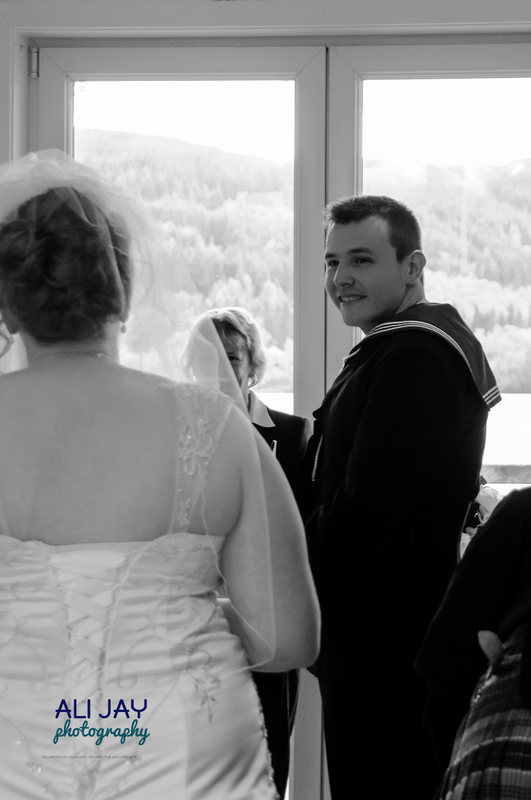 The stunning Harbour Cafe on the banks of Loch Venachar set the perfect scene for Katrina to marry Josh who was wearing his Royal Navy Uniform. 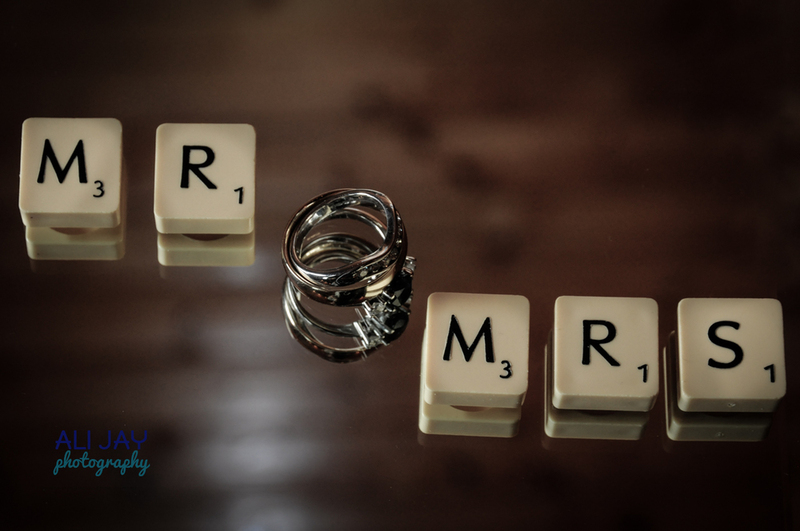 The day was full of emotions and I was overjoyed to photograph their wedding. 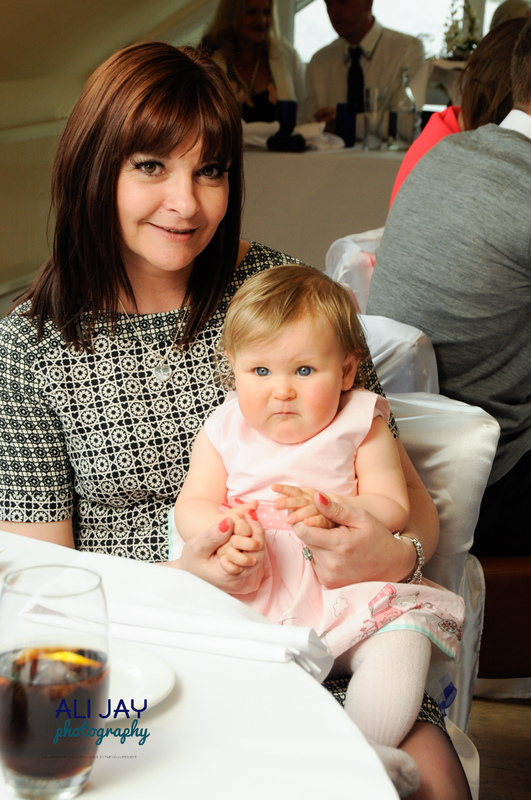 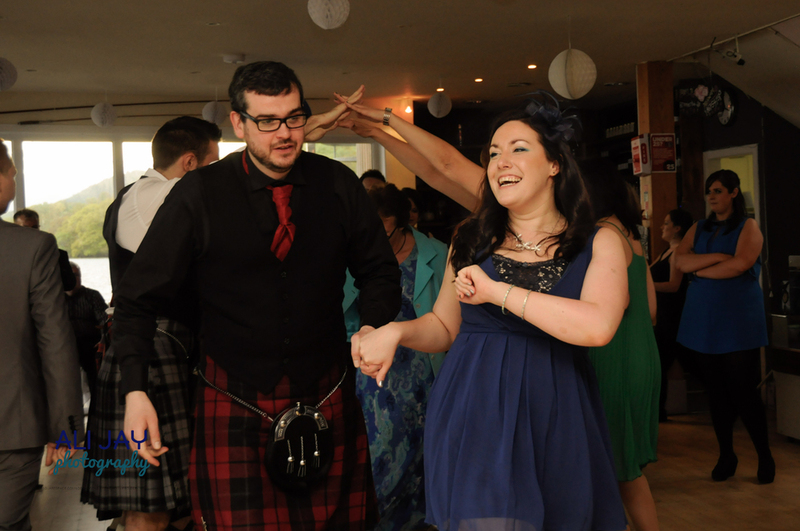 I learnt so much throughout the day and enjoyed every moment with Katrina, Josh and their lovely families. 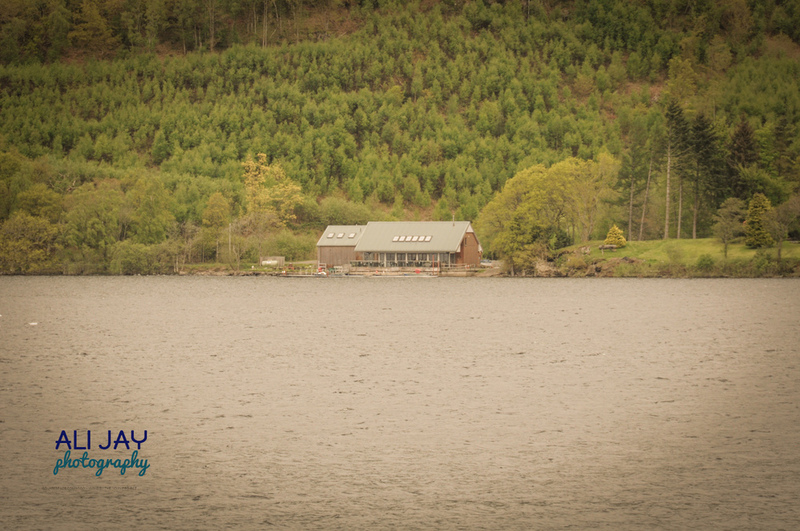 The location of the Harbour cafe is beautifully nestled amongst the hills on the lochside. 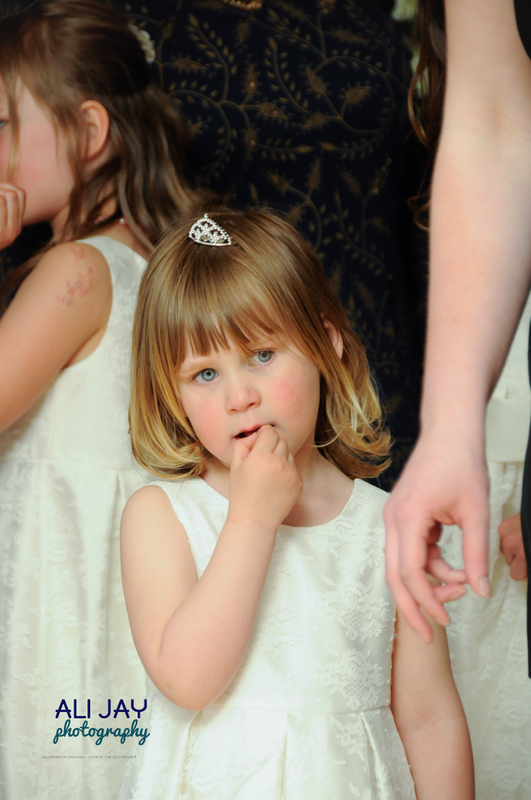 A beautiful moment as Katrina and her dad were interrupted by the arrival of Katrina's three cute niece as they were rehearsing their song for the reception. 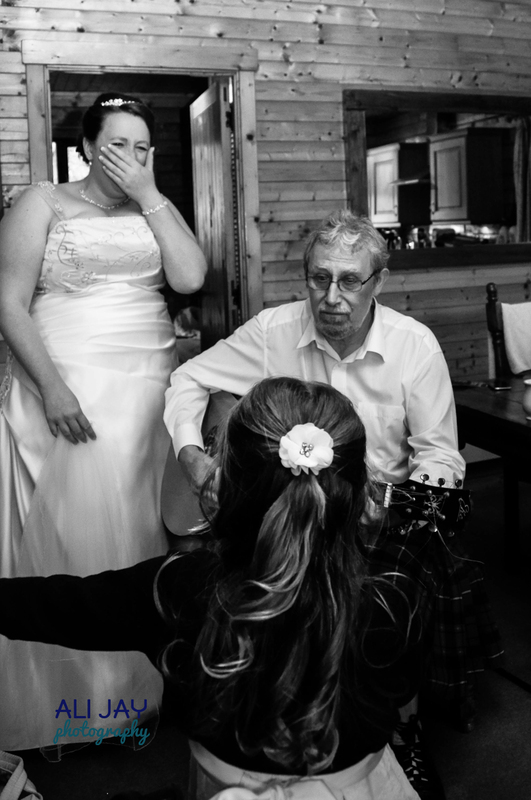 Katrina sang 'Caledonia' with her dad on the Lochside while little niece Katrina looked on.